Last week we brought you our list of the top 10 Hollywood actors who made 2015 an amazing year. Click here if you missed it. This week, we are coming to you with our top 10 most memorable actors from Nollywood in 2015. These are the actors that exceeded our expectations this year and we just know their stellar performances will mean big wins at next year’s award shows. Please remember that this list is exclusively our opinion. Don’t agree, then you can share your feedback and who you think should have been on the list in the comments section below. We came to know Adesua in Knocking on Heaven’s Door, as the abused wife who found it hard to break free from the chains of a jealous and abusive husband. This year, even though she starred in a few other flicks, we can’t forget Muna in Falling in a hurry. A movie about a young couple and how long their love can stand the test of time, or should we say coma. Adesua delivered on this role excellently and slayed it. See her in Out of Luck, currently in cinemas. 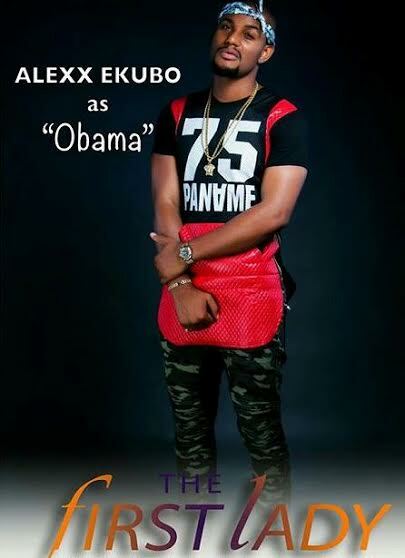 For an actor who is usually in typecast and predictable roles, Alex Ekubo blew us away with his awesome performance as Obama, Michelle’s (Omoni Oboli) pimp. With his effortless delivery of the Pidgin English, his facial expression, charisma and all, he set a new standard for himself with this role, one we won’t forget in a hurry. Even though Amstel Malta Box Office (AMBO), a reality show that discovers great actors isn’t running anymore, it produced amazing talents and for that we are thankful. 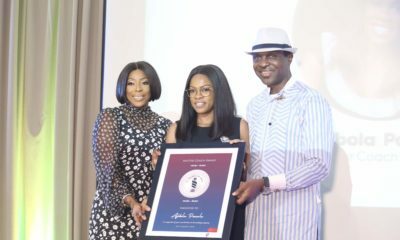 Ivie Okujaye was introduced to us when she partook in the fifth edition of AMBO, which she eventually won. She has since gone on to become one of the amazing actors Nollywood can be proud of. 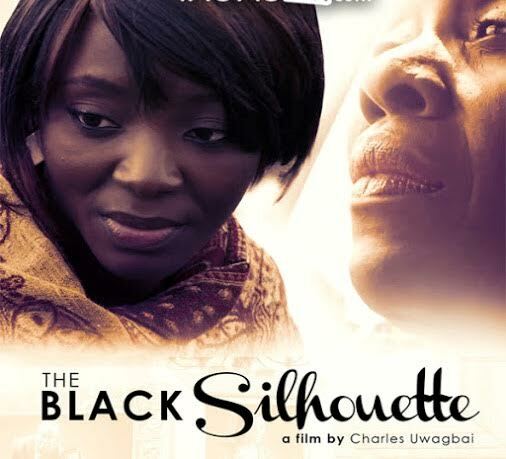 It comes as no surprise therefore that she gave a heart wrenching performance as Maro in Charles Uwagbai’s Black Silhouette, a movie about a young girl’s gritty traumatic past. Kudos Ivie, you nailed this one. 2015 saw quite a number of actors portraying roles they had never taken on before. One of them is Daniel, who was the villainous Bossman in Frankie Ogar’s A Soldier’s Story. Imposing, commanding, with a threatening presence, you just have to be careful around Bossman. What can we say, thank you Daniel K. Daniel for giving us a villain we totally love. The only 4-man cast movie of 2015, The Visit was a thrill to watch. What caught our attention most was the scintillating performances from the 4-man cast, one of which was played by the formidable Nse Ikpe-Etim. If you have seen Nse in a couple of flicks, I bet this wouldn’t come as a surprise. Ajiri Shagaya transitioned in our eyes, effortlessly displaying various emotions we definitely related with. Femi Jacobs came into the Nolly limelight in his role as Mr M, in The Meeting. Adigun, in the Taxi Driver, is one of our most memorable roles in Nolly cinema this year. The fluidity, perfect characterization, the accent, the effortless emotions, to name a few are some of the reasons why we love Adigun. With a perfect cast, this movie is a MUST SEE, and we thank Adigun for bringing this performance home. With an AMAA award win on her shelf as one of 2015’s Most Promising Actors, it’s no wonder Lala makes this list. 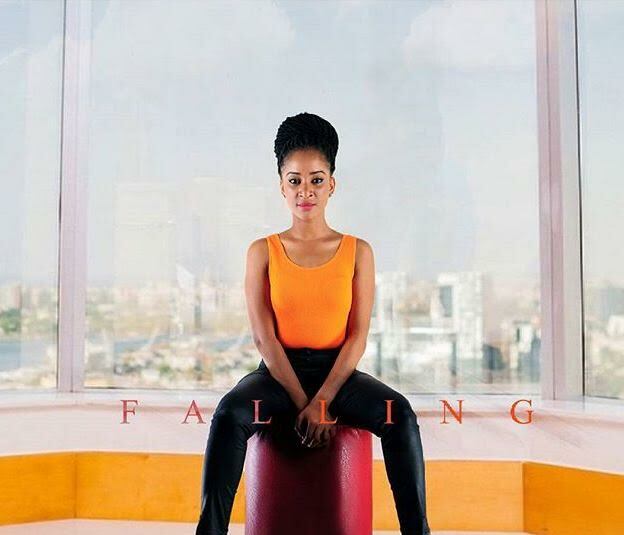 Although the role as Funmiwo is Lala’s first lead in a feature film, she didn’t fall short. In fact, she lit up the role and owned it. A movie adaptation of the same title, Tunde Kelani’s Dazzling Mirage is about a young lady who, despite her battle with Sickle Cell, tries to live life to the fullest. We hope to see more of Lala on screen and not only off-screen come 2016. Another AMBO winner, Bayray McNwizu was awesome in the portrayal of Eugenia, a woman who comes across as a perfectionist but has all the while been living a life of lies. We loved Eugenia and her ‘Miss Prim’ ways of doing everything. And even when her ‘kasala’ burst, we loved how she effectively portrayed the transition. This is another performance that wowed us this year. 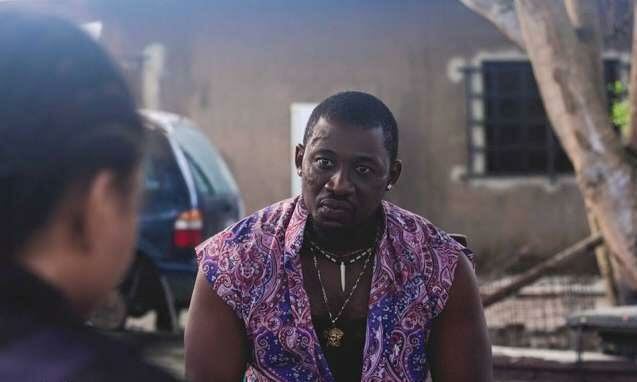 Usually known for his typecast lover boy roles, Niyi surpassed his set standard by being a radical, street boy in this flick. Not only did he murder the role, he did it effortlessly. Out of Luck is currently in cinemas, be sure to see it so you’d understand what we are talking about. It’s Ramsey Nouah guys, need we say more. His portrayal as the big brother with the vices, a decision he made to save his brother’s life was well depicted. 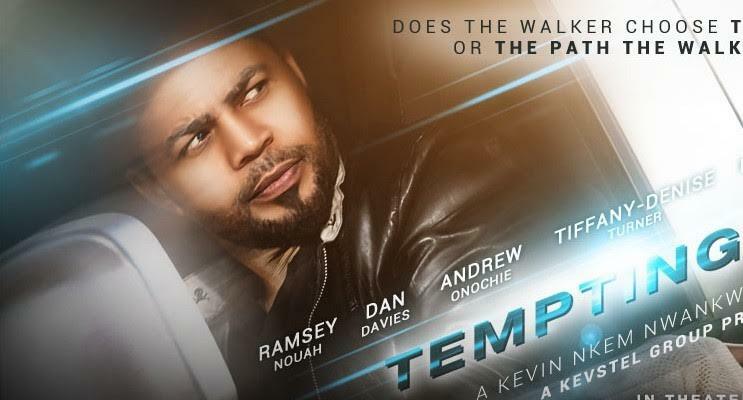 But, like we said earlier, it’s Ramsey Nouah, reminding us why he’s been one of our best over the years. 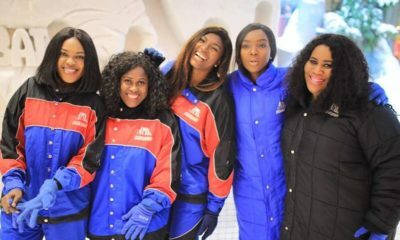 Two Nollywood movies, Beyond Blood and Fifty are set to open in cinemas before the year runs out, so be sure to watch out for scintillating performances from the cast of Omoni Oboli, Dakore Akande, Ireti Doyle & Nse Ikpe-Etim. 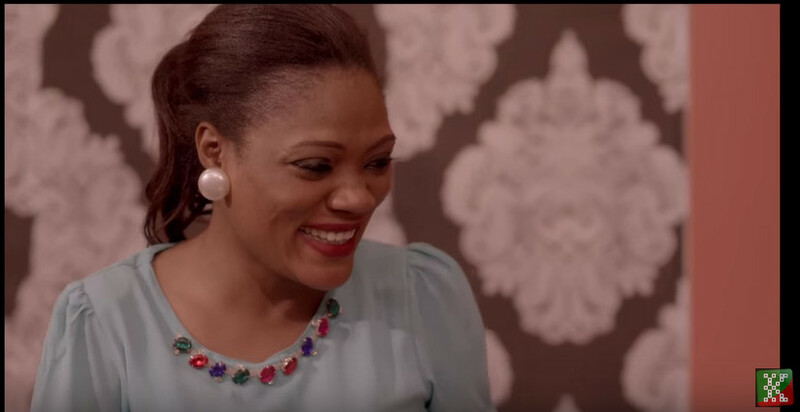 Which Nollywood actor stood out for you in 2015? PS: Click HERE to vote for your favorites in our ongoing Naija Cinema Bouncers and Trouncers Awards. Or you could pay for them and support the industry…They’re really really not even that expensive. Go to Iroko.tv and support the Nollywood industry please. so we can have the opportunity to see more of them. God bless you as you do so, . You are right bro…I have seen the movie and it came way below my expectation. I recommend you guys should watch ‘The Visit’ that is if you haven’t watched it before, it is a Great 4 cast movie. Road to Yesterday by Genevieve is an interesting one too, but you have to be patient till the end to completely decode it. Really? You didn’t enjoy the cast? Or the movie itself? This list is incomplete without Gbomo Gbomo, gideon’s, genre and that female thug, made made sense….so one of their names suppose show there……. 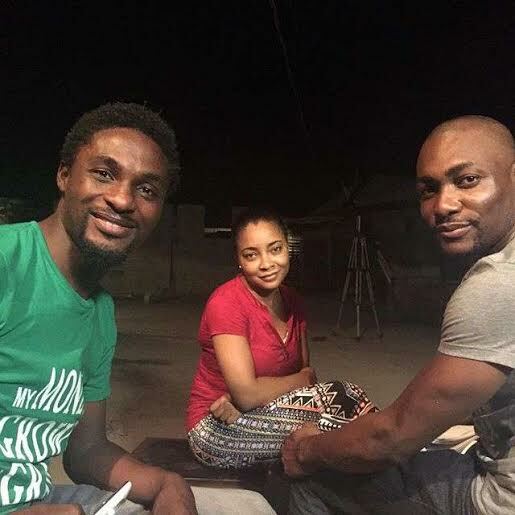 Yes, the actors in Gbomo Gbomo Express give a stellar performance . I think they deserve more credit . 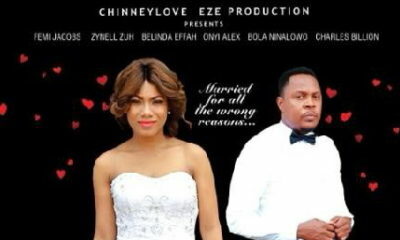 I also believe the movie is one of best movies released this year, yes better than Oboli’s The First Lady !! WHY DO NIGERIANS LOVE TO PRAISE MEDIOCRITY?